Photo of Helen Preece circa 1913 from the George Grantham Bain Collection of The Library of Congress (via Mary Caple, an incredible tumblr). "Among all of the famous athletes from all parts of the world who are taking part in the Olympic games in this city, a fifteen-year-old English girl stands out most prominently. 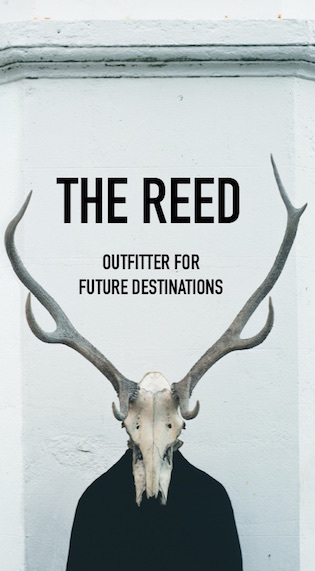 Helen Preece has enetered for the cross country ride of 4,000 meters, a ride of a course of 5,000 meters, a swim of 300 metres, fencing with the epee and shooting with a revolver at a target of twenty-five metres distant." —an except from Fifteen-Year Prodigy at Olympiod, The Evening Independent, July 9, 1912. 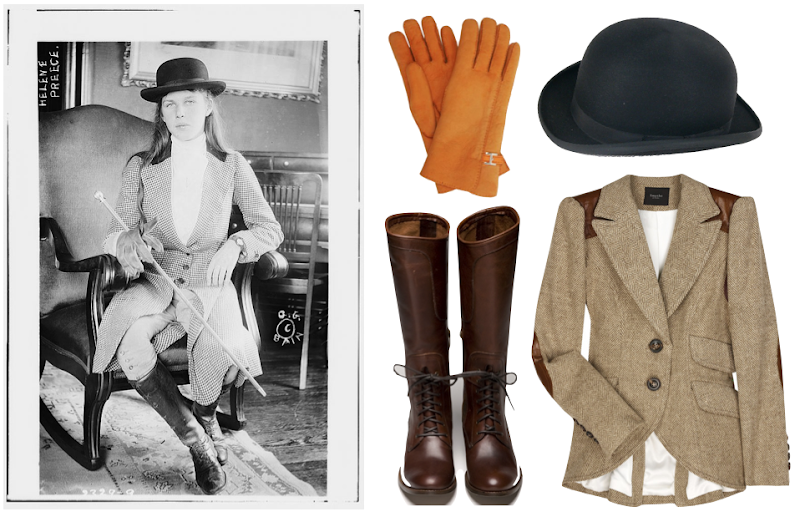 Christys' wool felt bowler ($122); Smythe Equestrian jacket; Frye Melissa riding boots ($300); Hermes gloves (sold out). Wow. I love those boots... I have a boot obsession and those are amazing. It's amazing how you can make every decade relevant. This blog is quite a phenomenal visual of how we currently are inspired by so many different eras in fashion history, especially the uniform posts. Well done! So rad. Agree w/ LES - where do you find all these amazing people. So excited for your book. Wow. What a compliment, thank you so much. Another great post! And Smythe does it again. Always making those damn perfect jackets.